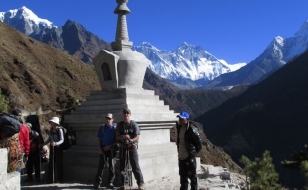 Trekking is highlights of a visit to Nepal. 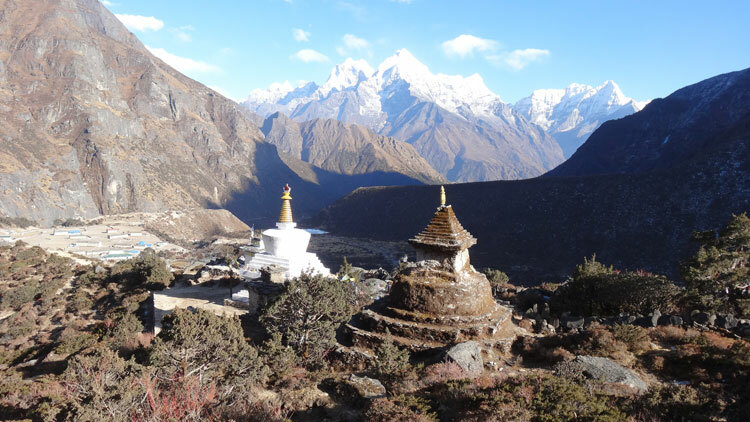 The range of geographical features, variety of vegetation and rich Himalayan culture award trekker’s large numbers of easy treks. Chisopani/Nagarkot trek became first choice of short and soft trek among beginners, family travelers and honeymoon couples. However, it’s closer to Kathmandu, absolutely countryside feelings, closer looks of majestic Himalayas and away of modern civilization. The perfect cozy Hotel/Resorts with warm hospitality are highly impressive and right Eden castle for holiday. The tropical forest offers unexpected wildlife experiences during the trek. The diligent farmers and their terraced rice and Maize field with thatched roofed houses are another remarkable trip features. 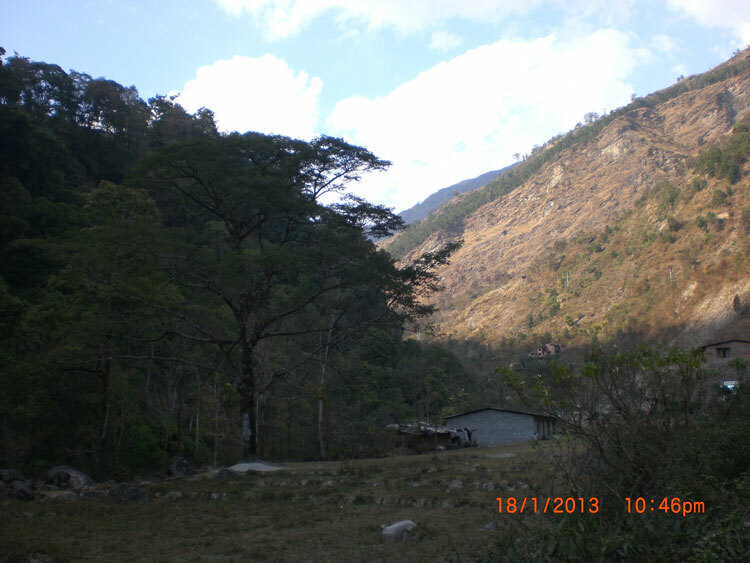 It’s probably a ideal trip while most trekkers think trekking is only for experience adventurous and fitters. Welcome and receive from airport and transfer to Hotel. Briefing about the trip. Day 02: City tour in Kathmandu valley. This includes the visits to many historical and architectural monuments such as Pashupatinath temple, Boudhanath stupa, Swoyambhunath stupa (monkey temple), Kathmandu durbar square, Patan durbar square etc. After breakfast drive to eastern end of Kathmandu valley Sundarijal (trekking starting point) 15 KM an hour drive by private transport. The trail starts off up concrete beside the drinking water pipeline to Kathmandu valley through military check point along the large typical Tamang village Mulkharka. ((1800m /5940ft) Trail continues climb through the Shivpuri Watershed and Wildlife Reserve along the pine, rhododendron and oak forest. Last part an hour descends right after the pass Borlang Bhanjyang (2460m / 8/110ft) Overnight Chisopani. Day: 04: Chisopani -- Nagarkot (2175m/7134ft), 6-7 hrs trek. 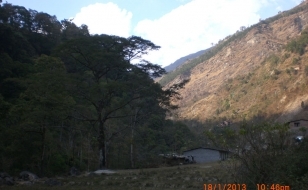 Trail follows untrffic off road through the deep forest with superb view of valley including Mt. 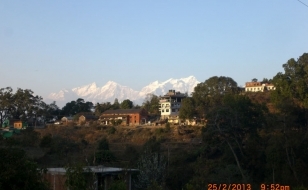 Dorje Lakpa and Jugal Himal range. Walk between the village and forest continue along the terraced farming filed finally brings us to hillcity Nagarkot 2175m. This spot provides an excellent view of the sunset and Mount Everest can be seen on a clear day.